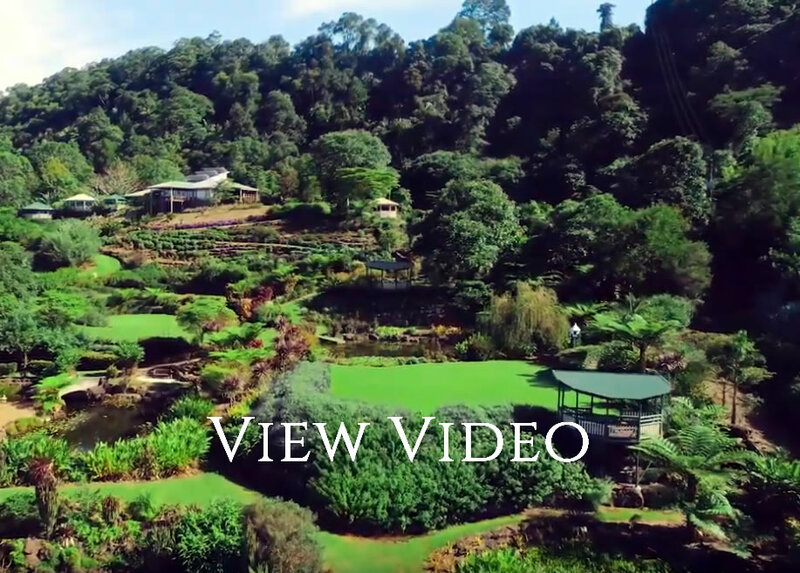 Maleny Botanic Gardens is a unique, privately owned garden, consisting of nearly 18 acres of gardens. 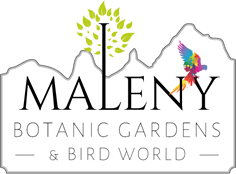 The four walk-through aviaries are home to over 700 native and exotic birds from around the world. 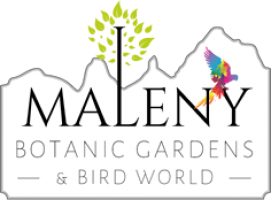 Whether you are an avid botanist, a nature-lover or simply cherish the peace and tranquillity of beautiful gardens and rolling landscapes, a visit to Maleny Botanic Gardens & Bird World is the perfect day out. The uniquely landscaped gardens are tranquil, intimate and romantic.